Greenland is a beautiful place to visit and has something to offer any traveler whether on their own, with their family or as a couple. With amazing landscapes, great excursions and the home of the famous aurora borealis, this large island boasts a ton of activities and sights; below are the five you need to experience. Greenland certainly isn’t short of views that will take you breath away. Greenland has the largest glaciers outside of the Antarctic and tourists can even go glacier walking if they’re brave enough. If you fancy something a bit gentler there are many walks and hikes through mountains, hills, along rivers and small quant villages throughout the island. Whatever scenery you enjoy and whatever your ability, there is a hiking trail made for you. This is a sight that should be seen with your own eyes at least once in your life. This stunning natural light show shines bright over the Arctic Circle in Greenland. If you time it right (the winter months are the best for this), you will see one of the most beautiful sights nature has to offer us, and the best part, it is totally free to watch. If you’d like to see this spectacular sight from the comfort of a bed, you can even rent out glass ceiling igloos at the site of the northern lights, an extremely romantic destination for couples. If you are looking at planning your next hunting trip, look no further than Greenland. Greenland, with its many different landscapes, offers a wide variety of animals to hunt depending on which trophy you are looking to add to your collection. Why not enjoy musk ox hunting whilst soaking in the beautiful landscapes Greenland has to offer, you can’t hunt such marvelous beasts in a much better place. Greenland is home to many natural hot springs that you can warm yourself up in after a walk around the natural resorts. Many tourists visit the natural springs in Greenland, known for reaching temperatures of up to 140 degrees Fahrenheit, although most sit at a warming temperature of 100 degrees Fahrenheit. Don’t forgot to pack your bathing costume! Where else can you jump on a sled, be pulled around by huskies and see some of the world’s most beautiful arctic animals. This is a great day out for parents and children alike and is definitely an experience you won’t forget anytime soon. With Greenland home to polar bears, eagles and the arctic wolf, who knows what you will see. These are just some of the great things you can do whilst visiting Greenland. 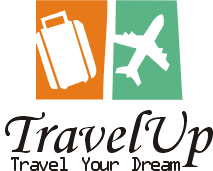 This is not an exhaustive list and there are plenty of tours and excursions for you to discover either by yourself or with a tour guide. 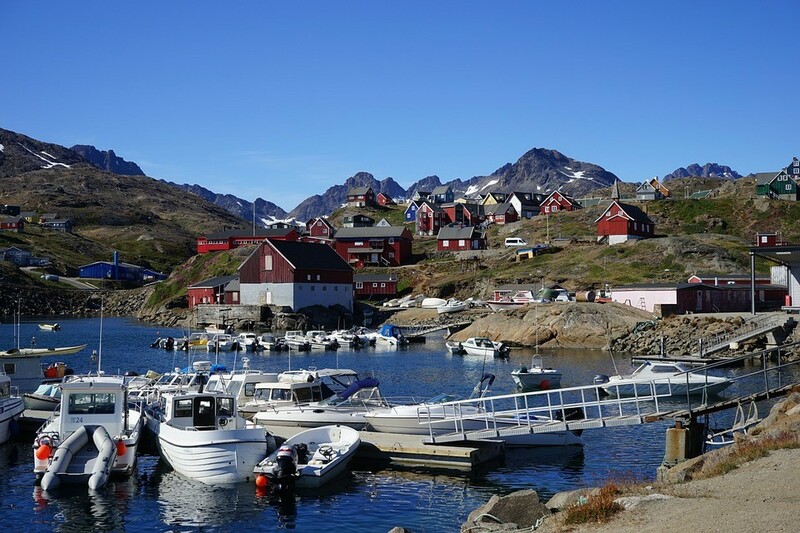 Don’t miss out on this amazing island and everything it has to offer, make Greenland your next vacation destination, you won’t be disappointed.